A big thanks to Chief Tom and our Property Committee, and the more than twenty volunteers(! ), who came out and made our clean up day such a success! 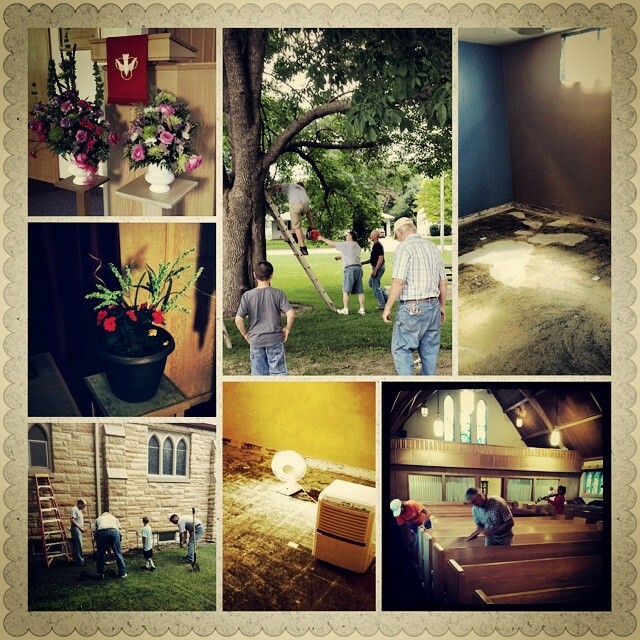 This entry was posted in blurbs and tagged church, pictures. Bookmark the permalink.